Building a real life castle in minecraft. You see I wanted my pilgrimage to be fun and relaxing. I couldn't think of anything to do, so I picked something pretty simple. 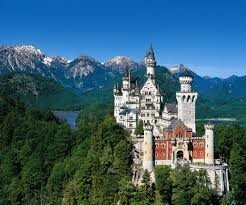 My plan is to find a real life castle, scale it down and build it in Minecraft. 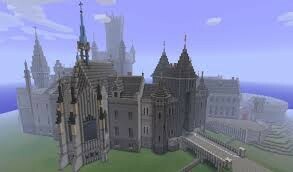 I think I am a creative person, so I don't think I will have any problems building a castle in Minecraft. Hopefully I learn something cool. Materials: My PS4 and the game Minecraft. Challenges: Actually building the castle to scale. Place: I will be doing this in my basement when it is cold outside.